Queen Latifah has star quality and a lovely voice to match, so it only makes sense that she portray the legendary blues singer Bessie Smith in a new musical biopic for HBO. According to Deadline.com, the Flavor Unit leader was actually offered the role over two decades ago when she was 22 years old, but she declined because she didn’t feel like she was old enough or had enough life experience. The Dee Rees-directed film follows the story of Smith, who became the most popular blues singer of the 1920s and 1930s. In fact, she was given the name The Empress of the Blues due to her overwhelming popularity and success. Tragically, she passed away in 1937 at the young age of 43, after getting into a car crash. The former talk show host also said she’s developed a tremendous amount of love for blues music. 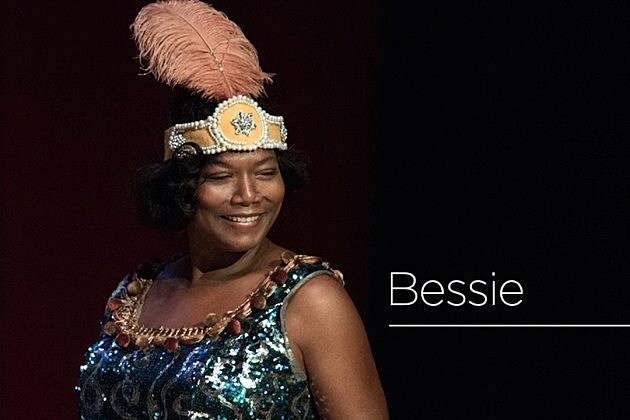 HBO’s film ‘Bessie,’ which also stars Michael Kenneth Williams, Khandi Alexander, Mike Epps and others, will debut this spring, although a specific air date has not been confirmed.